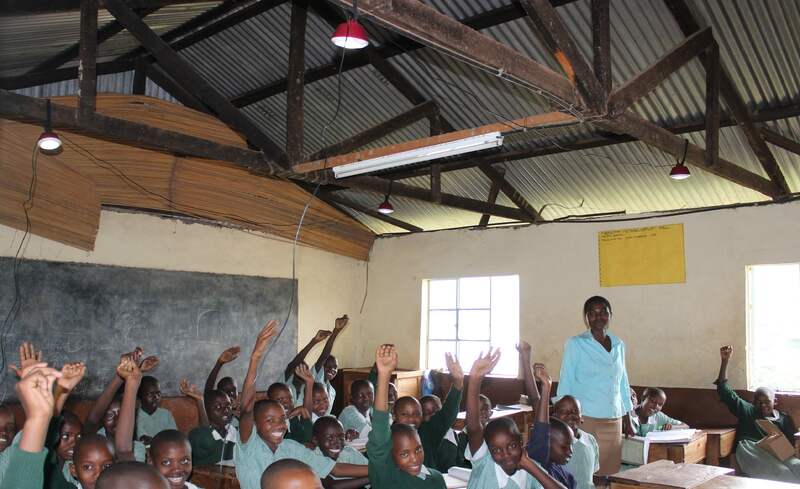 This project benefits from £32,500 match funding thanks to UK aid. 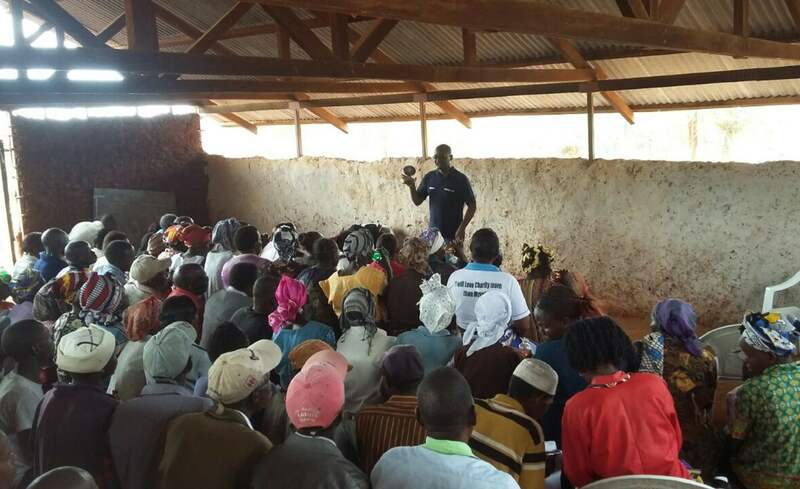 This means that for every £1 invested into this project by the crowd, an additional £1 will be invested by UK Aid. 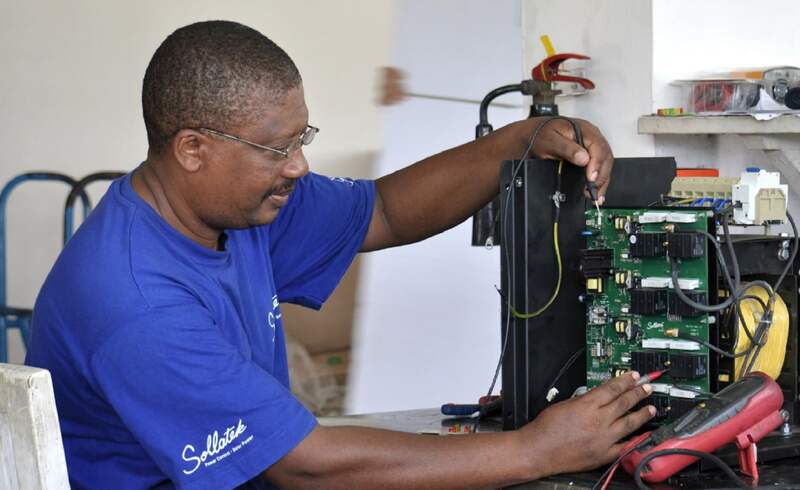 The project also benefits from first-loss cover: this means that, in the unlikely event that Sollatek Electronics (Kenya) Ltd is unable to make all of its bond repayments, repayment of the crowd would be prioritised ahead of UK aid - providing an additional level of protection for the investor. 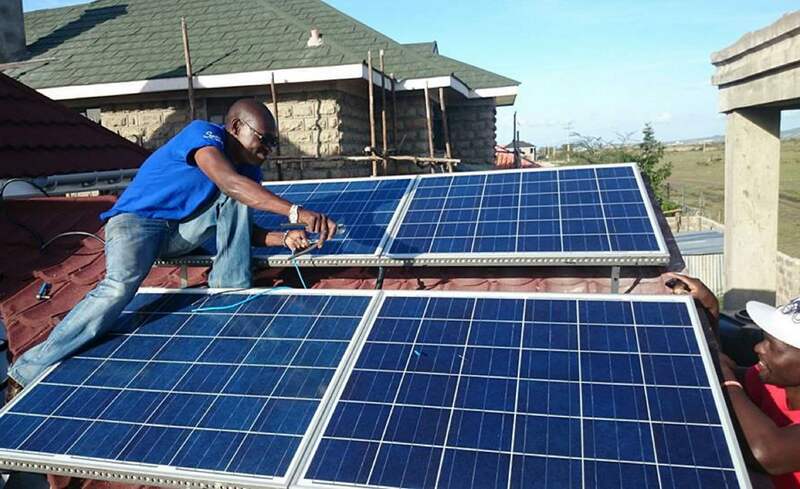 Every £200 invested will allow Sollatek to make a solar home system available to a family in rural Kenya that would otherwise be out of their financial reach. 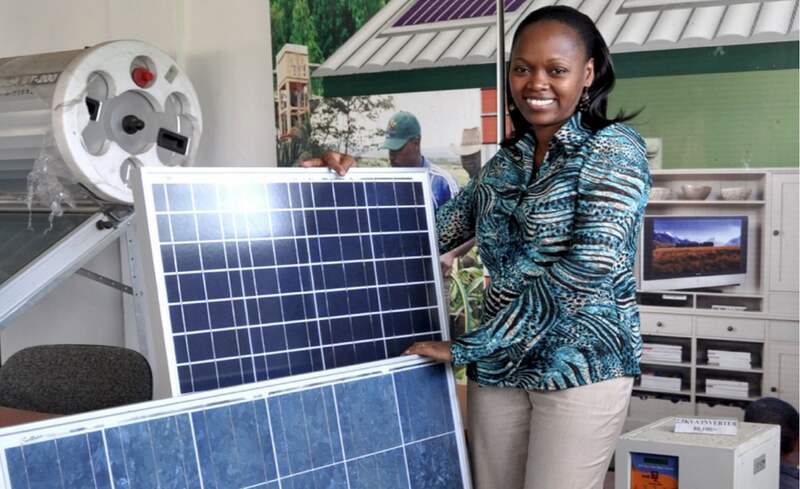 These systems are typically repaid over an 18 to 24 month period after which the family owns the system outright and can continue to enjoy the benefits of the clean energy produced. 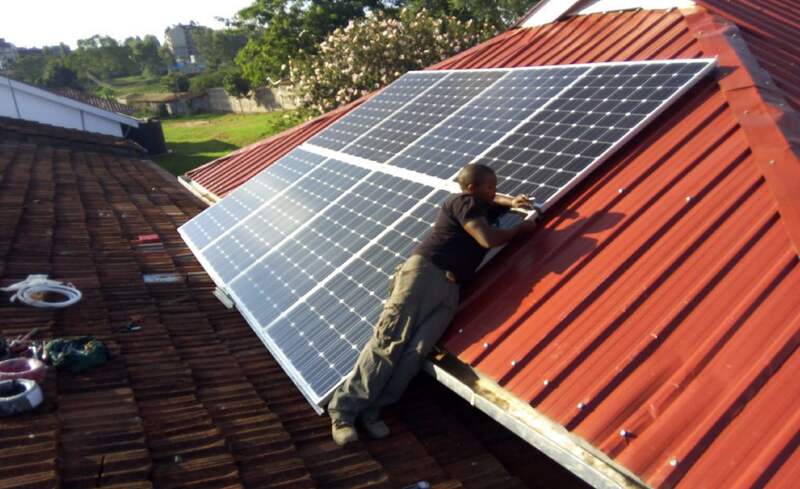 The funds raised under this campaign will be used to purchase larger, UK-manufactured 30W and 40W solar home systems, which are PAYGO enabled and can be used for running applications such as TVs, computers, fans, radios as well as lights and phone charging.